Deepika and Ranveer Singh Marriage in Italy. The couple has been invited to a few celebrities, including family members, actor Shahrukh Khan, director Farhan Khan and director Sanjay Leela Bhansali during the long-awaited wedding of the year. 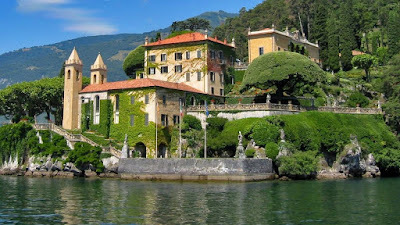 The wedding program will be held at the Villa del Balbianello, which has a 700-year history. There, the invitees will arrive at Yacht from the nearby resort they stay. However, Ranveer and his family members will only be able to arrive at sea airplanes and give them a grand entry. 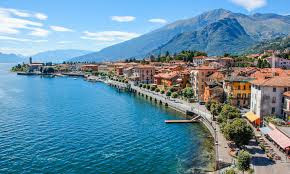 The 75 rooms of the resort, located on the banks of the Como Lake, are fully booked for invitees, and they stay there. A special invitation has been sent to the invitees mobile for the wedding. Within this the QR code is allowed and everyone is allowed to get to the place where it is scanned. 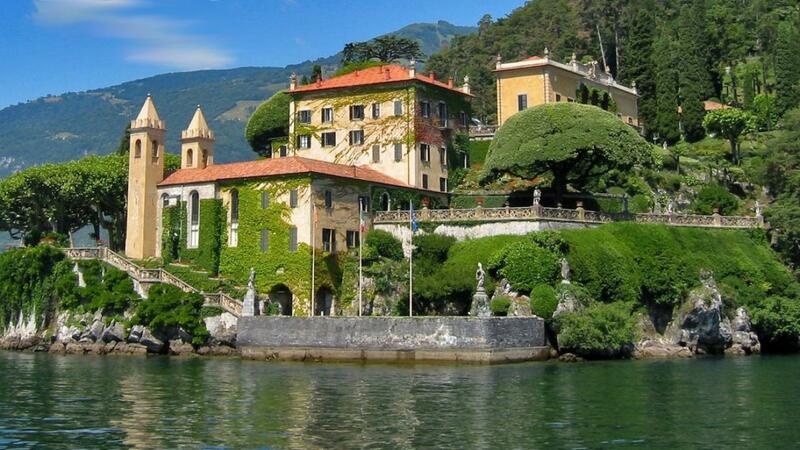 A private building in the Villa del Balbianello on the coast of Como, northern Italy. If you sit inside this historic and beautiful building, which has a 700-year history, the lake can enjoy the beautiful surroundings. This is why the coastal areas of Como Lake, including the building, attract many Bollywood celebrities here. 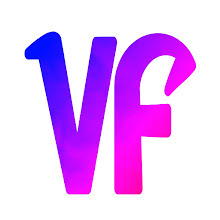 8 lakhs as basic fees for the program at Villa del. You have to pay. But at least 80 people can be invited to the program. All other fees are separate. Deepika's family is celebrating a grand reception at Hotel Leela Palace, Bangalore on 21st of August. The ceremony will held at Mumbai on November 28th. Special chefs from Switzerland have been called to make a special cake for a wedding banquet. 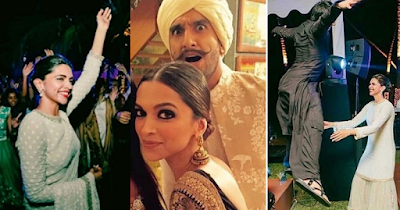 Deepika and red Lehga-Choli are expected to wear a wedding day. Deepika and Ranveer have demanded that donors can donate to charitable organizations at the same time.